California Auto Glass Inc is finally here in Summerlin Las Vegas, NV, ready to service any emergency auto glass repair or installation your vehicle may need. 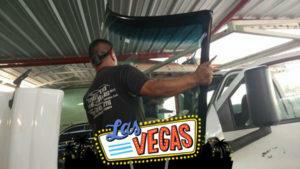 We want our Power Window Repair auto glass company in Las Vegas to be #1! We provide a trusted auto glass experience, quality and excellent service with over 15 years in business in Las Vegas, NV.